NEW Wolf in Chef’s Clothing: The Picture Cook and Drink Book for Men. Written by Robert H. Loeb, Jr. Illustrated by Jim Newhall. Published by Follett Publishing Company, Chicago and New York in 1958. 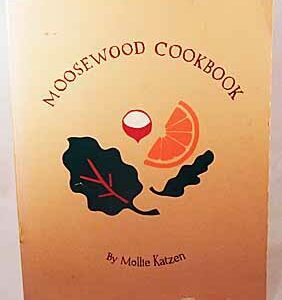 The sequel to the Wolf in Chef’s Clothing, 1950. 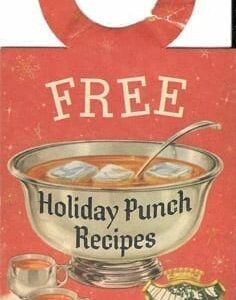 All the recipes are illustrated in cartoon fashion. 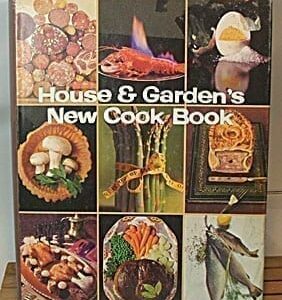 Interestingly enough, the first five chapters of this book are recipes for food. The last seven chapters are for cocktails and other alcoholic beverages. Oversized hard cover with no dust jacket. Near mint condition. This copy from a later printing. 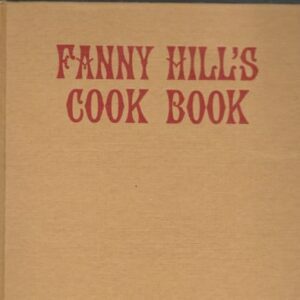 If your sister, your mother, your friend, or your colleague asks you where you found this rare antique cookbook, please tell him or her: VintageCookbook.com! 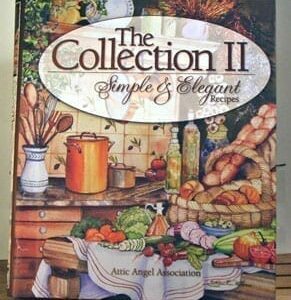 To properly display your antique cookbook collection, you might want to visit our sister site, www.VintageTablecloths.com!